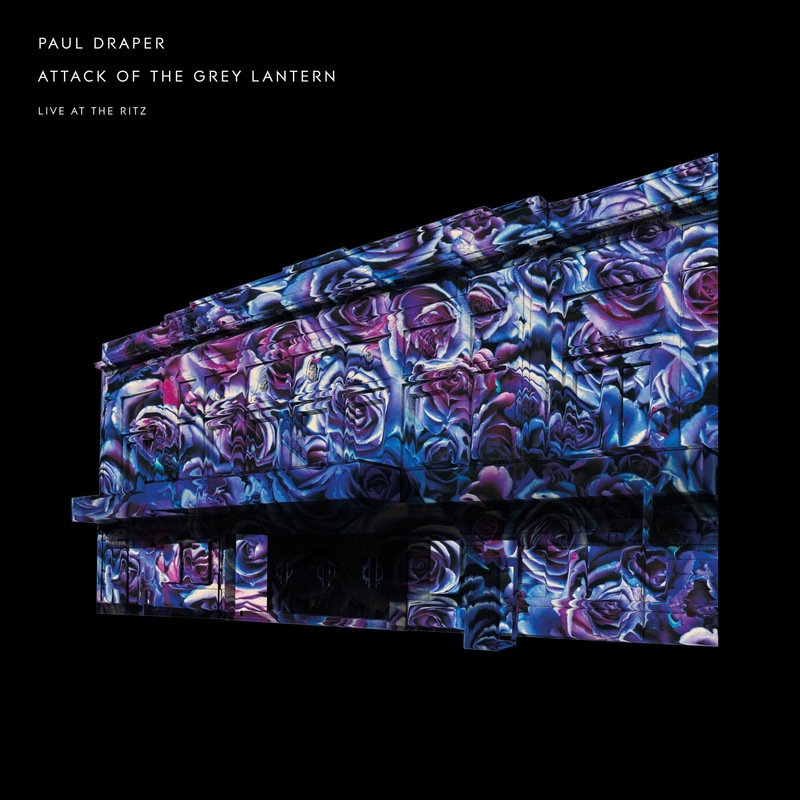 Recorded live at The Ritz, Manchester on Thursday 1st March 2018, this album captures Draper’s energetic stage presence, his incredible band and classic Mansun tracks such as “Wide Open Space”, “Taxloss” and “Disgusting”, performed to a fantastic Manchester audience. This 2LP Limited Edition Vinyl is available for Black Friday 23rd November in your local indie retailer and all good record stores. Includes an mp3 download of the album. Stunningly remastered from the original multi-tracks – this incredible album will be available on all digital platforms and as a media book CD, a 2x black gatefold vinyl, a very limited 2x green gatefold heavyweight vinyl (exclusive to the band’s store) and a lavish four disc Deluxe Book (3CD+DVD) including remastered album, DVD (including 5.1 mix, original videos and hi-def mix), a 48-page hardback book featuring sleeve notes by journalist and long-time fan Paul Lester alongside notes on the album from the band’s Paul Draper (including foreword, analysis of the cover art, track-by-track descriptions for the CD extras and an album overview of The Dead Flowers Reject). 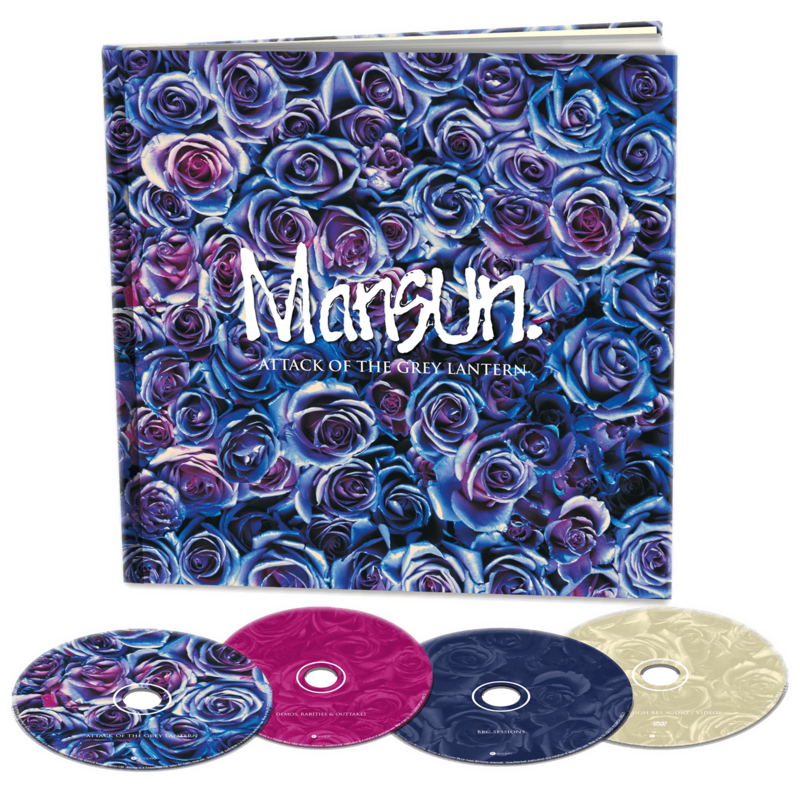 ‘Spooky Action’ & ‘Live At Scala’ is now available as a 2 CD set! It has been mixed by Paul’s long time collaborator P Dub and is released by Kscope. 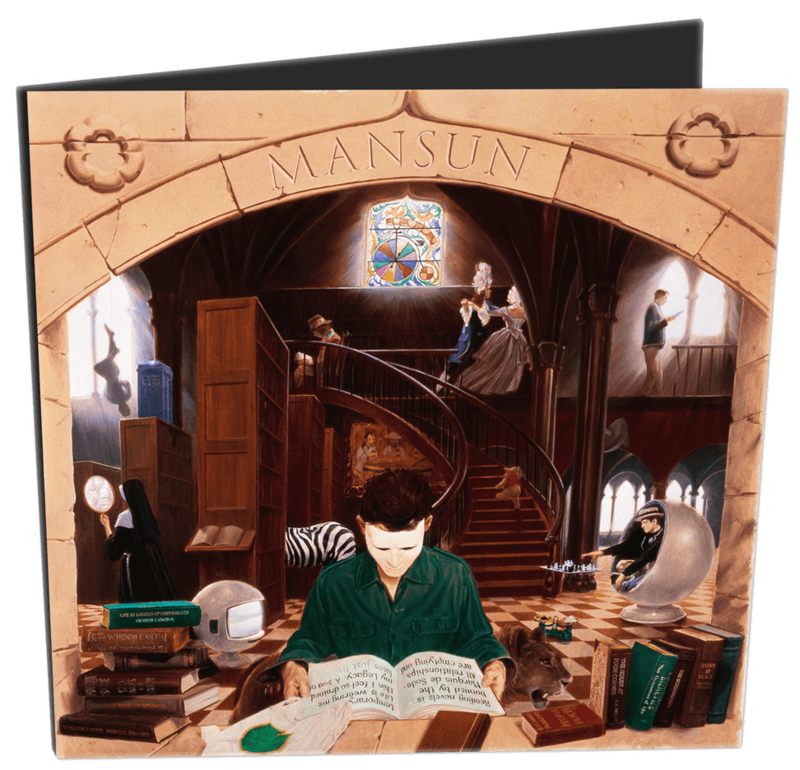 ‘Spooky Action’ the new album by ex-Mansun frontman Paul Draper – Available on Limited 2LP White Vinyl, Deluxe 3 Disc Booklet, 2LP Black Vinyl, Limited Signed Digi CD or Digitally with Limited Signed Art Print. Enter your email into the box below and click “Get Download Link” to receive a free download of ‘The Silence is Deafening’ taken from Paul Draper’s ‘EP ONE’.